Arlington, VA; September 15, 2016 – PBS today announced that public television veteran James E. Dunford has been appointed Vice President, Programming and Operations. Dunford will assume this new role on Monday, October 3, and will report to Michael Kelley, Senior Vice President, Programming & Business Affairs. 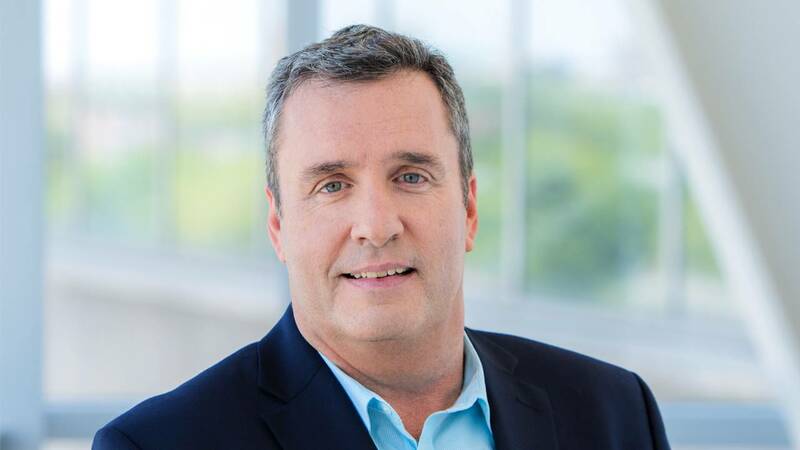 In his new role, Dunford will be responsible for the leadership of PBS content services and operations in support of PBS’ award-winning programming, including program screening, program packaging, and standards and archiving. He will also help define and implement the technology strategy that supports the content business, such as project tracking, program delivery and metadata management. In addition, Dunford will support the management of content strategy and planning, business strategy and analysis, and will manage key grants and related reporting, as well as financial management of non-program production activities. Prior to joining PBS, Dunford spent 27 years at PBS member station WGBH in Boston. Most recently, he served as Managing Director for AMERICAN EXPERIENCE, television’s most-watched history series, where he directed operations including strategic planning for content distribution and presentation, audience development, promotion, communications, post production and digital production. Prior to assuming that role in 2015, Dunford served as Director of Board Relations and Development Operations, managing all activities of the WGBH Board of Trustees. Previously, he spent 12 years as Series Manager and Post Production Manager for AMERICAN EXPERIENCE. Dunford is a graduate of Boston College, where he has also served as an adjunct professor. He will be based at PBS’ offices in Crystal City, VA.